For the Petit Le Mans long-distance classic, the Porsche GT Team has taken on reinforcements in the 911 RSR. WEC: The qualifying for the six-hour race in Mexico City at glance. 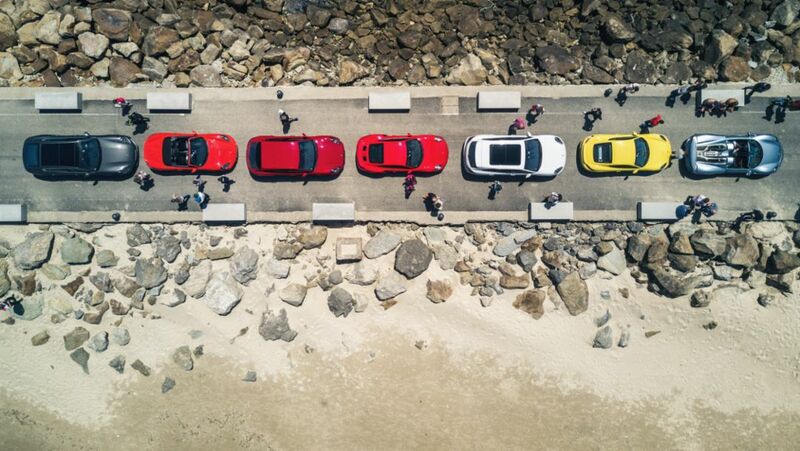 Journalists from all around the world had the opportunity to sample a taste of the classic endurance race. WEC: In the last race before the Le Mans 24-Hours, the Porsche 919 Hybrids have finished third and fourth in Spa. 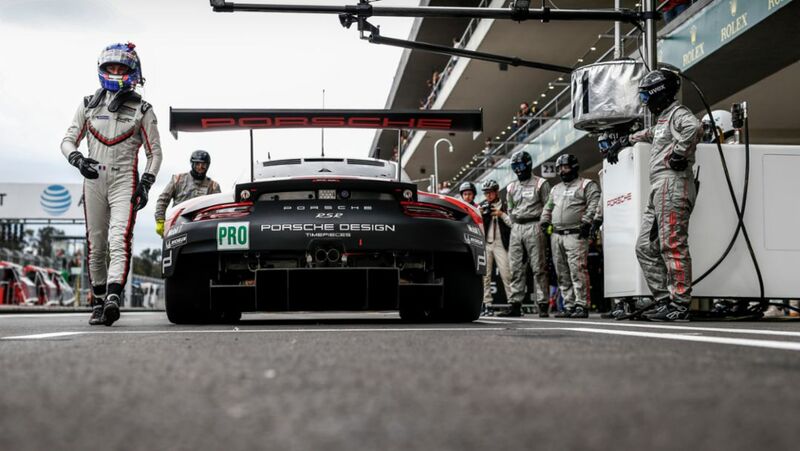 The Porsche GT Team takes up race from the fourth grid row. 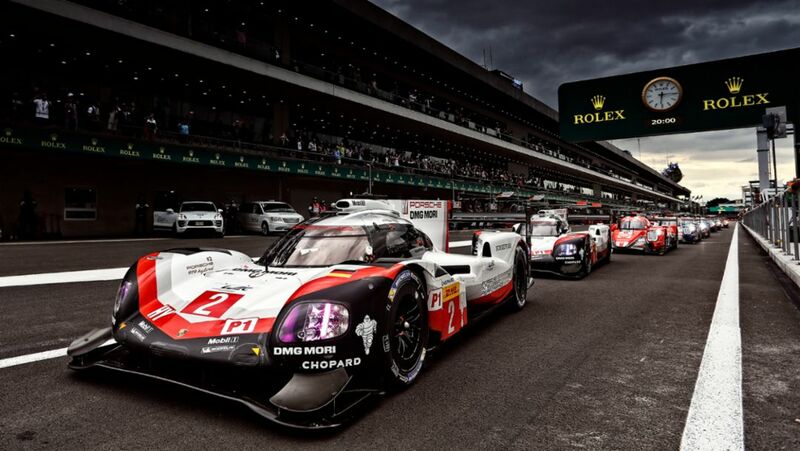 The tension ahead of the first battle between Porsche’s and Toyota’s Le Mans Prototypes is increasing.